When Jack and Annie came back from their adventure in Magic Tree House Merlin Mission #25: Shadow of the Shark, they had lots of questions. How many teeth do sharks have? What is their favorite food? What are some other top predators? How do they keep life in balance? 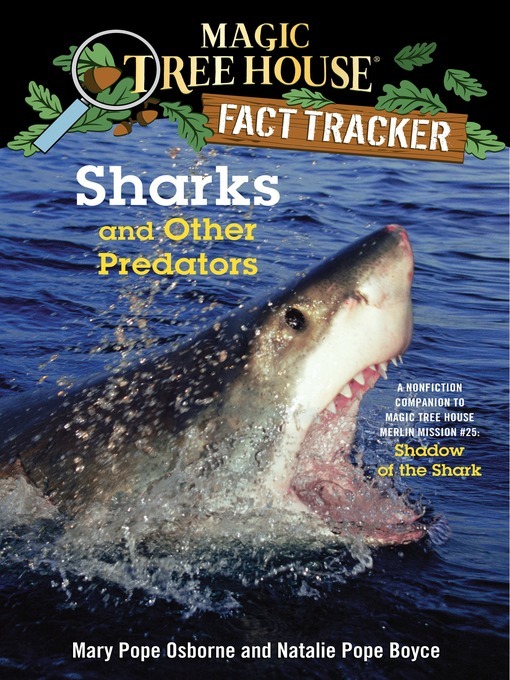 Find out the answers to these questions and more as Jack and Annie track the facts about sharks and other predators.